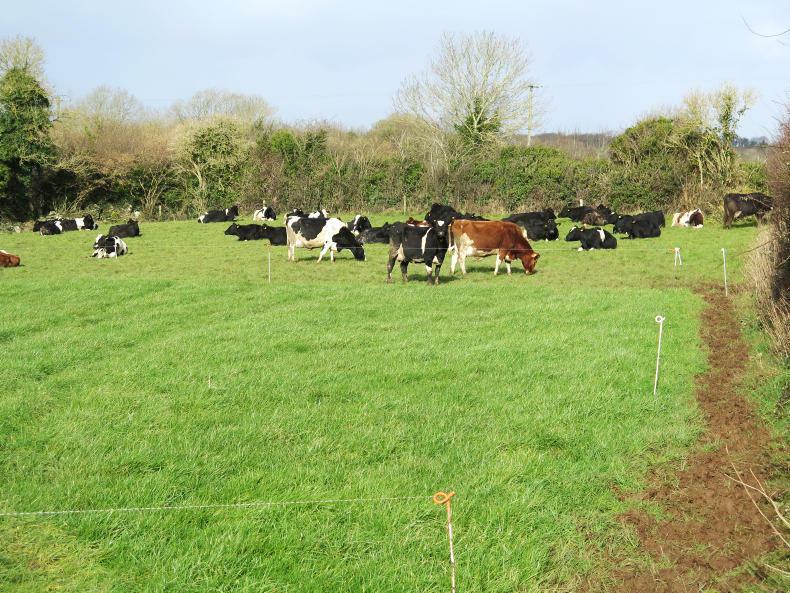 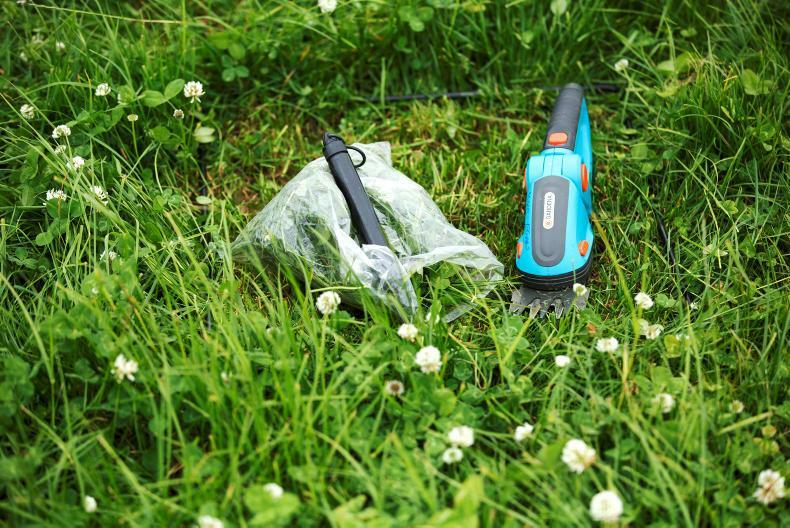 As ground conditions are variable, Aidan Brennan outlines how on/off grazing can help to keep cows out. 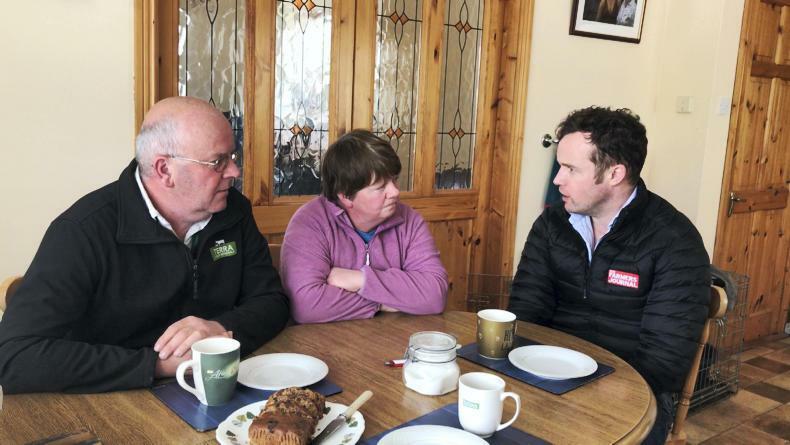 Aidan Brennan speaks to Orla Neville about ways of reducing the impact of butterfat depression. 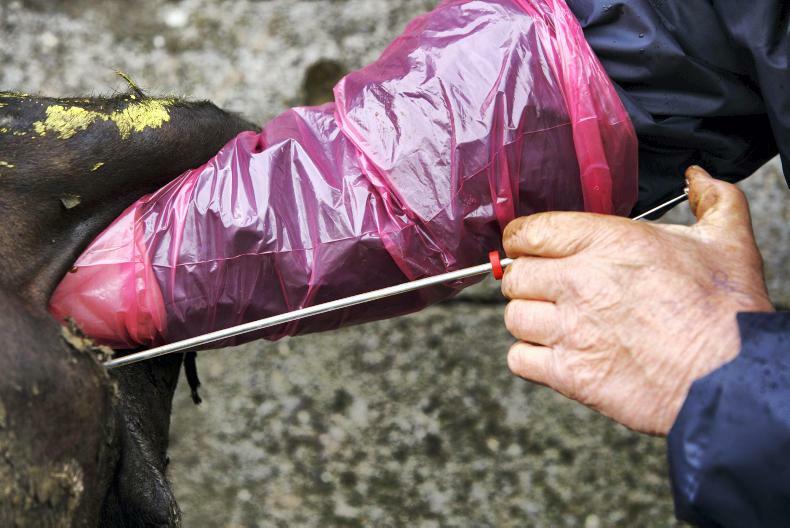 This week, Aidan Brennan looks at the implications of changes to PAYE for farmers, scarcity of lepto vaccine and how much fertiliser to spread on silage ground.